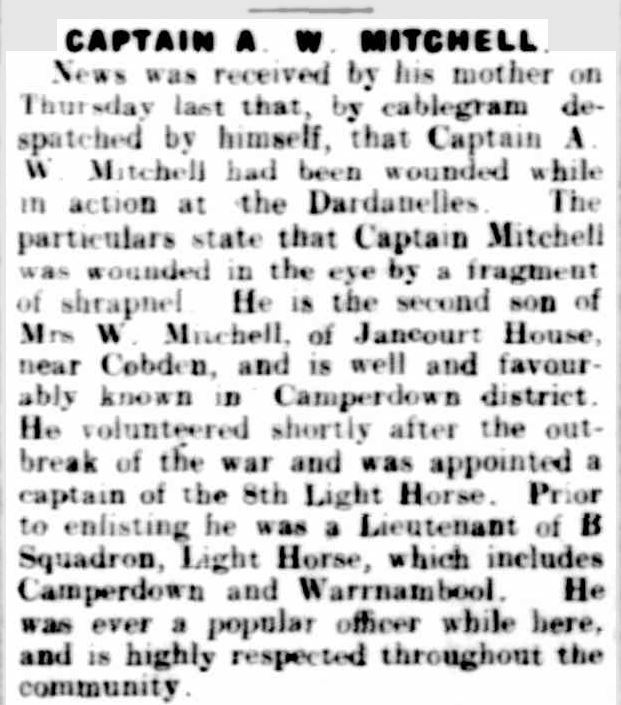 The Ararat Advertiser (1914-1918) is now available at Trove and October Passing of the Pioneers highlights some obituaries from that area. 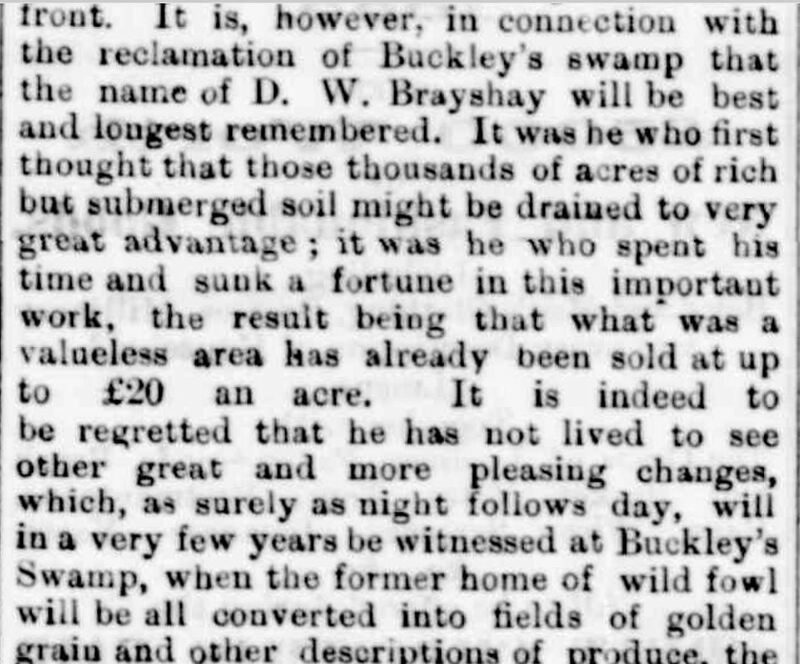 They show the lure of gold drawing people to Victoria with some of them, such as Mr and Mrs George Stock and Elizabeth Williams, being more like “gold rush chasers” moving from town to town as a rush occurred. 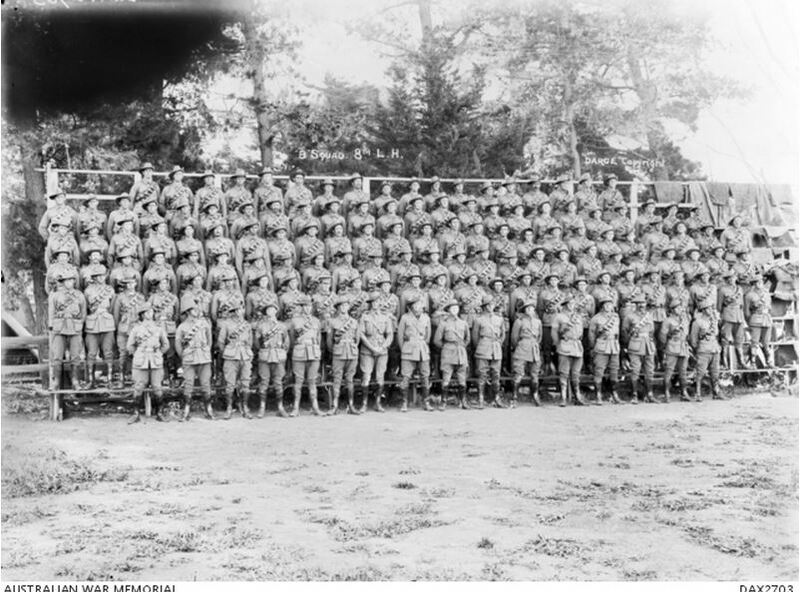 If you hoped your ancestor may have been a gold seeker and you haven’t found them at Bendigo or Ballarat, maybe they were at towns like Pleasant Creek (Stawell), Ararat, Landsborough or Ampitheatre. I thought I had no gold miners until I found that James Bishop was a miner at Mount Ararat when my gg grandmother, Elizabeth Bishop, was born. Other pioneers featured include one of my family members, Edward Gamble, Mrs Hannah Johnstone who would never have starved if she had a gun at hand and two friends of Adam Lindsay Gordon. 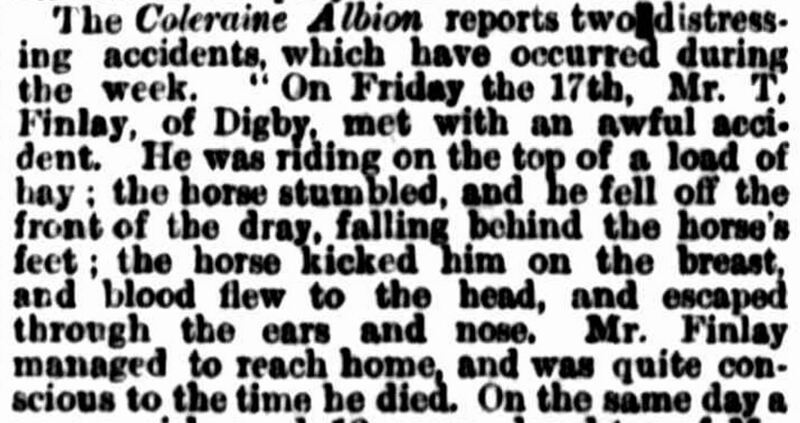 I have noticed reading obituaries that Adam Lindsay Gordon had a lot of friends, maybe even more than he thought himself! James STARRIT: Died October 3, 1889 at Portland. It could be easy for those like James Starrit to be forgotten forever. 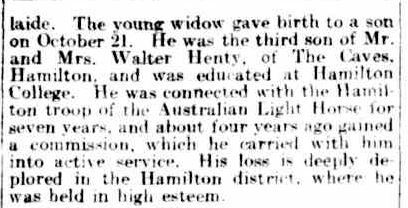 I have come across similar obituaries of men and women, unmarried and with few living relatives. James Starrit, his two brothers, two sisters and elderly father arrived at Portland from Garry Gort, County Donegal, Ireland on August 18, 1852. James and his two sisters never married and lived together on a farm, earning enough from the farm to allow them to live their simple life. Prior to farming, James had been a policeman at Portland. Edward GAMBLE: Died October 1897 at Colac. Edward was my ggg uncle, and the son of Thomas Gamble and Ellen Barry. He was only forty-seven at the time of his death from cancer. His obituary alludes to its cause being his work canning rabbits, a job he had for twenty-one years. There was a preserving factory in Colac and surrounding towns. Born in Geelong in 1847, Edward married Martha Hodgins in 1873. They had 10 known children. Almost 100 Oddfellows attended Edward’s funeral, dressed in their full regalia as a tribute to their fellow lodge member. 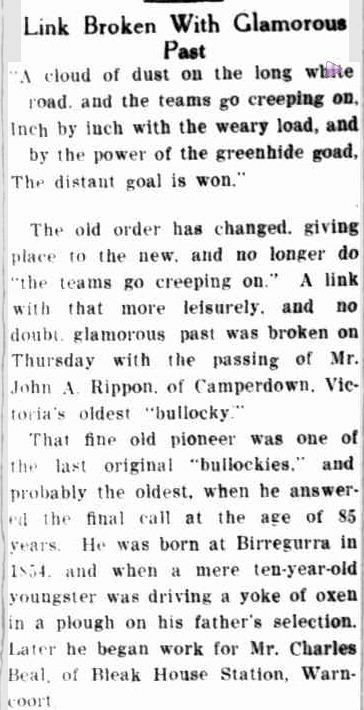 John McKAY: Died October 1907 at Richmond. At the time of his death at age eighty-four, John McKay was living with his son-in-law. Prior to that, he resided in Portland where he made his name as a blacksmith and wheelwright. He arrived in Victoria in 1853 and Portland in 1854. Martha HILLS: Died October 30, 1908 at Portland. Martha Hills died at the home of her grandson Charles French, just three months short of her 99th birthday. Martha raised Charles and his siblings after the death of their father Henry and as the obituary puts it so well “…the love and care she gave the three little ones was not relaxed as years advanced, and in return she in her declining years reaped the full reward by equally as loving care and devotion”. Martha arrived in Victoria around 1858, spent a few years in Hamilton before moving to Portland with her husband Charles French. 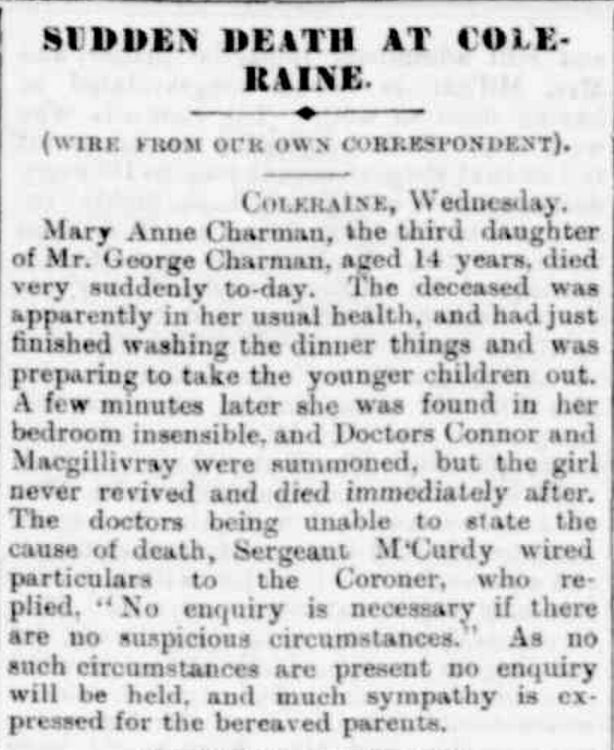 She had two children living at the time of her death. Mary BURNELL: Died October 1910 at Stawell. Mary Burnell was born in Yorkshire on October 23,1836 and at thirteen she travelled to Adelaide, South Australia. 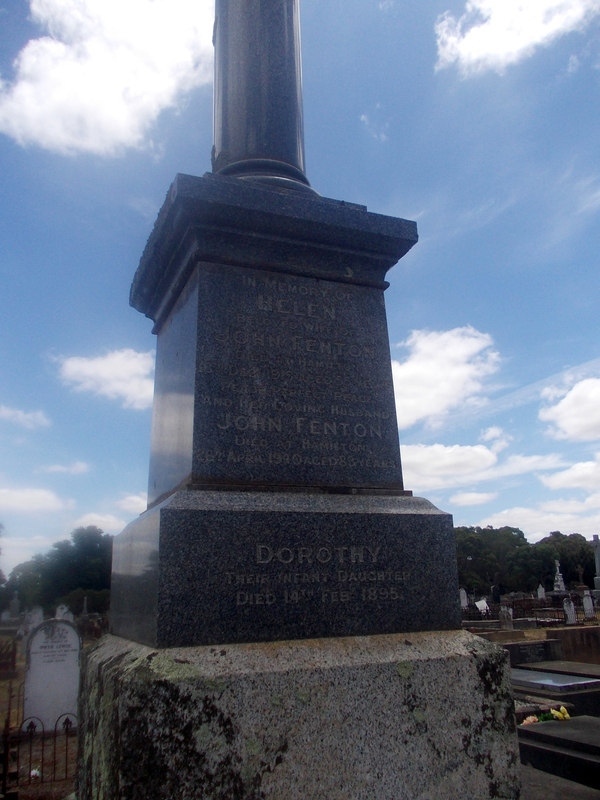 She married John Moulden and around 1875, they moved their family to the Wimmera in Victoria. 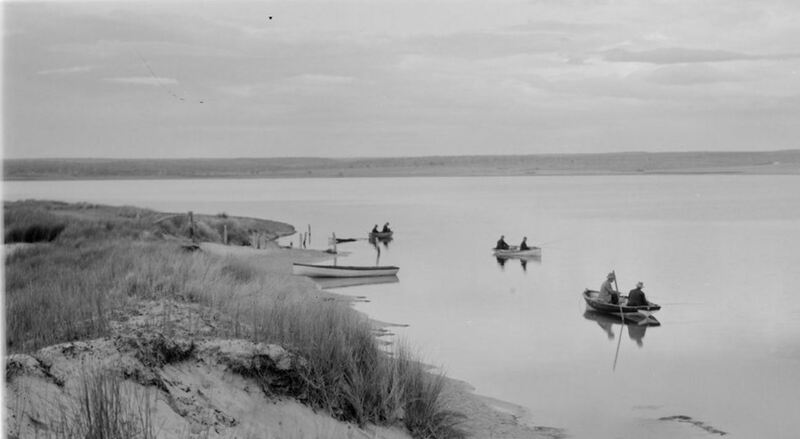 They later moved close to Stawell where she remained until her death. Mahala CARBIN: Died 14 October 1915 at Malvern. Born in Cornwall in 1824, Mahala Carbin arrived in South Australia with her parents in 1840. Mahala and her gold seeking parents moved to Victoria around 1852. She married John Little at St Paul’s Cathedral in Melbourne in 1857 aged thirty-three and they lived in the Ararat district throughout their married lives. Just weeks before her death, Mahala moved to Malvern to live with her daughter. Mahala lived through the reign of five monarchs and was ninety-one at the time of her death. 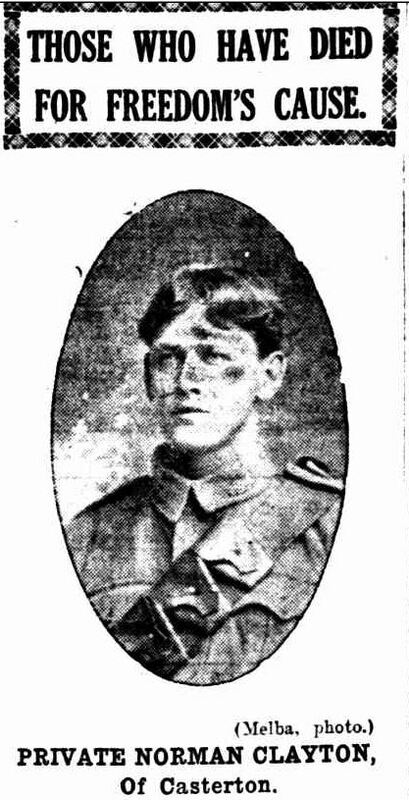 Thomas Christopher COATES: Died 26 October 1915 at Buninyong. Thomas Coates was one of the founding members of the Ballarat Stock Exchange and served as the secretary of the Ballarat Benevolent Society for twenty-six years. He was born in Westmorland, England and arrived in Australia in 1853. 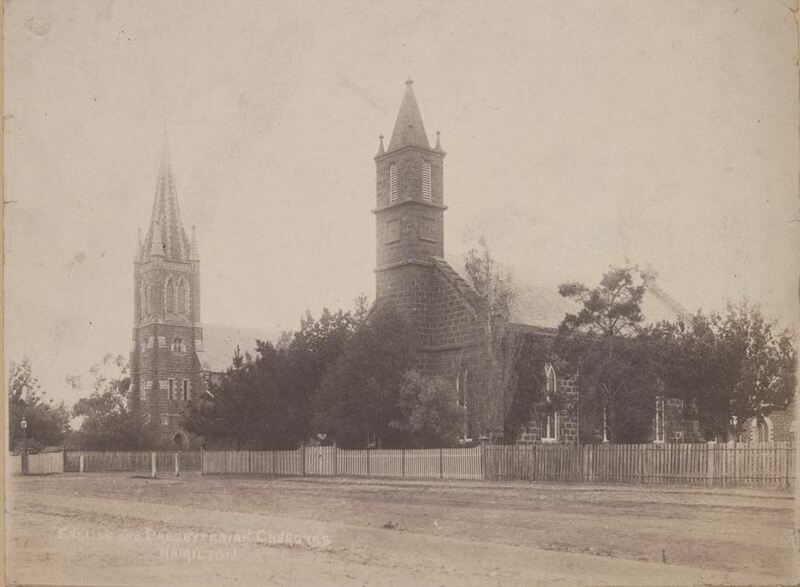 He settled at Creswick in 1854. He died at the home of his son. Agnes GORMAN: Died 11 October 1916 at Rosebrook. Elizabeth DAVENPORT: Died 30 October 1916 at Port Fairy. Elizabeth Davenport was born in Parramatta, New South Wales in 1838. When she was eleven, she spent six weeks on a voyage to Port Fairy with her parents. 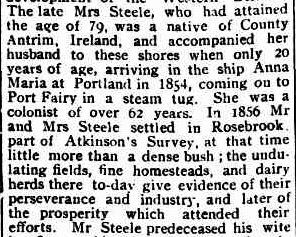 She married William Presnell, a farmer, known for having one of the first threshing machines in the Port Fairy district. Elizabeth and William had thirteen children, six sons and seven daughters. 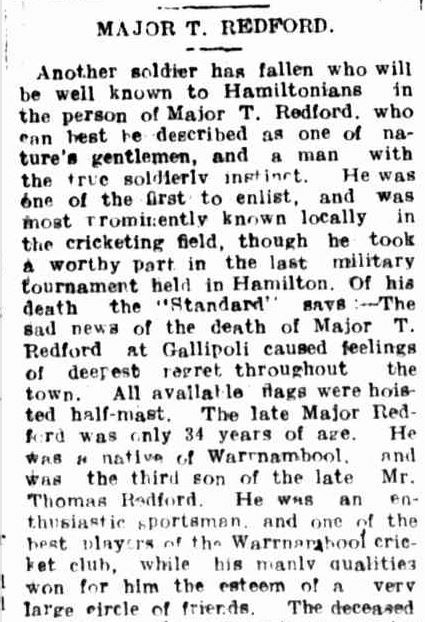 William ARMSTRONG: Died 5 October 1917 at Colac. William was born in Belfast, Ireland the son of a Presbyterian Chaplin. 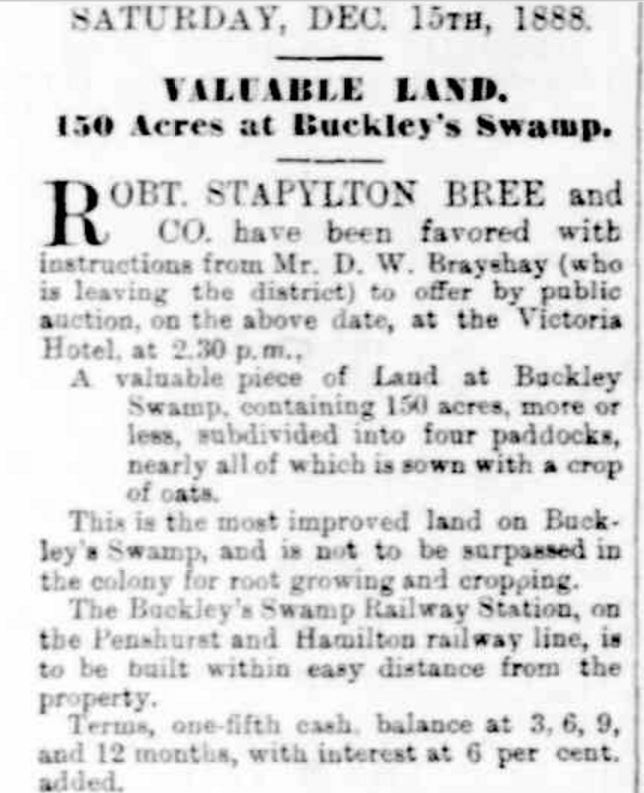 He arrived in Victoria in the 1860s, first spending time with his uncle at West Cloven Hills before setting up his own dairy farm at Darlington. 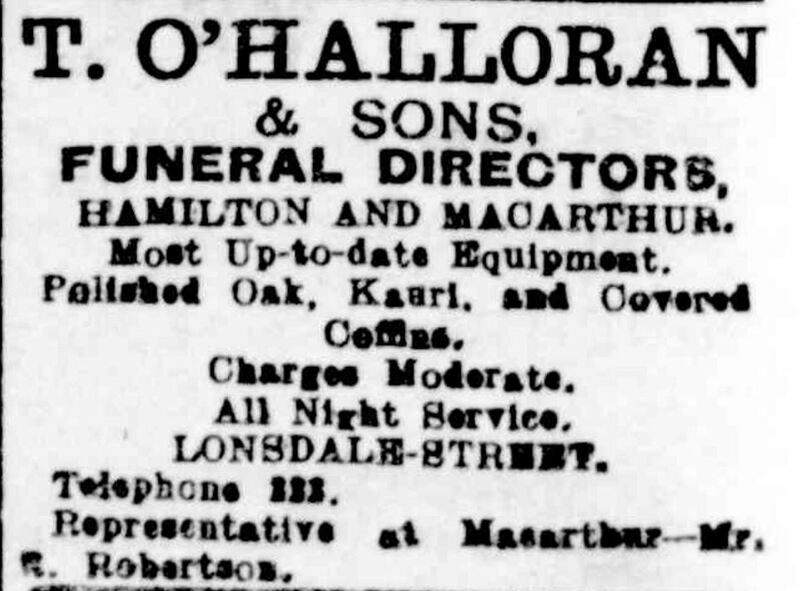 His community interests included the Darlington Presbyterian Church, the Mechanics Institute and he was the Darlington correspondent for the Camperdown Chronicle. He left a widow and nine children. Elizabeth PURNELL: Died October 1917 at Ararat. Born in 1823 in Somersetshire, England. Elizabeth Purnell married George Stock around 1852. Not long after they married they sailed for Geelong arriving in October 1852. 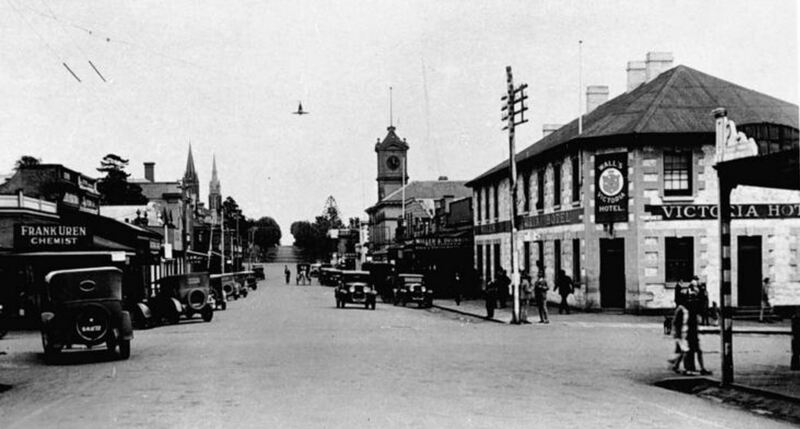 In 1853, the moved to Ballarat then Stawell when gold was discovered in 1856 at Forty Foot Hill and then on to Ararat for the “Commissioners Hill” rush. George was obviously following gold as they then went on to the rushes at Amphitheatre, Barkly and Landsborough. Finally, in 1867, they settled at Ararat. Elizabeth and George had eleven children, with seven still alive at the time of her death. Like Mahala Carbin (above), Elizabeth’s obituary mentioned that she had lived through the reign of five monarchs. Elizabeth BREWIS: Died 10 October 1918 at Ararat. Elizabeth Williams was an early resident of Ararat. She was born in Essex, England around 1824 and sailed for Sydney in 1852 aboard the Earl of Elgin. While in Sydney she married J. Green. After a year and with the lure of gold, she arrived in Bendigo, Victoria and followed the rushes until she ended up in Ararat. She remarried to Robert Williams and they had three daughters. Mary BARRETT: Died 19 October 1918 at Ararat. Mary Barrett was born in Ireland and arrived in Ararat in the 1860s. 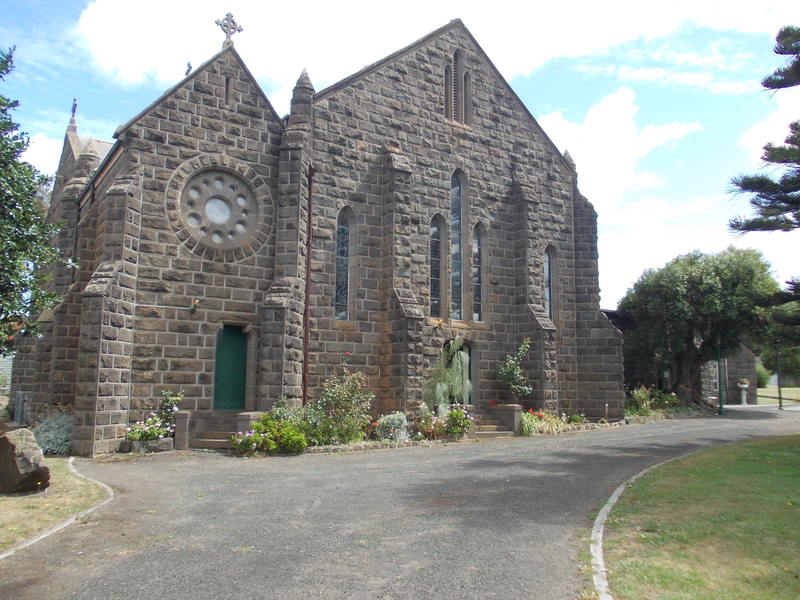 Her uncle, Reverend Father Barrett was a pioneer Roman Catholic priest in the Ararat district and Mary resided with him. Mary never married and when her health was failing, she moved to the Brigidine Convent in Ararat where she passed away aged seventy years. James R. KEAN: Died 11 October 1926 at Ararat. Born in Portland in 1858, James Kean started working as a printer at aged twenty. Two years later, he became a journalist and produced the Portland Mirror. The paper started out small, but within a year the subscribers increased and the paper was already thought of as “an influential and up to date journal” In 1885, James purchased the Portland Guardian a paper established in 1842. In the same year, he married Jane Robertson, daughter of Angus Robertson of Straun station near Merino. 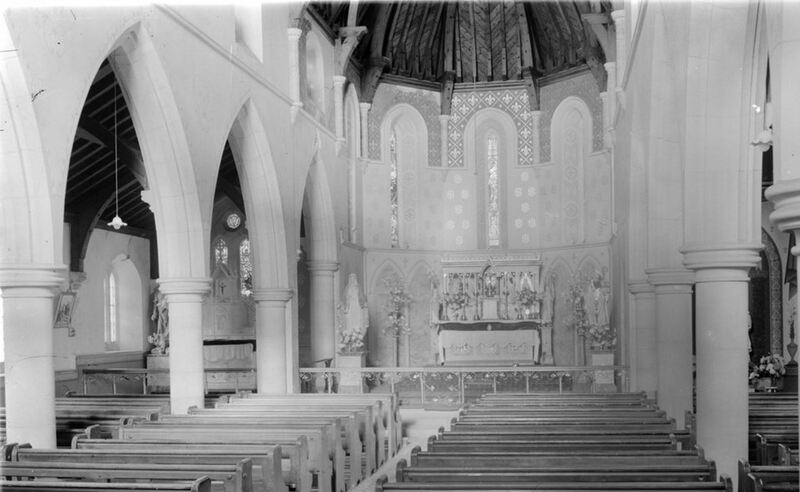 James was a member of the St Stephens Church choir, a member of the Portland racing club and the Masonic Lodge. John JOHNSTONE: Died October 1930 at Portland. John Johnstone was a very early arrival in Portland, in 1841, as a baby with his parents James and Dorothy Johnstone. 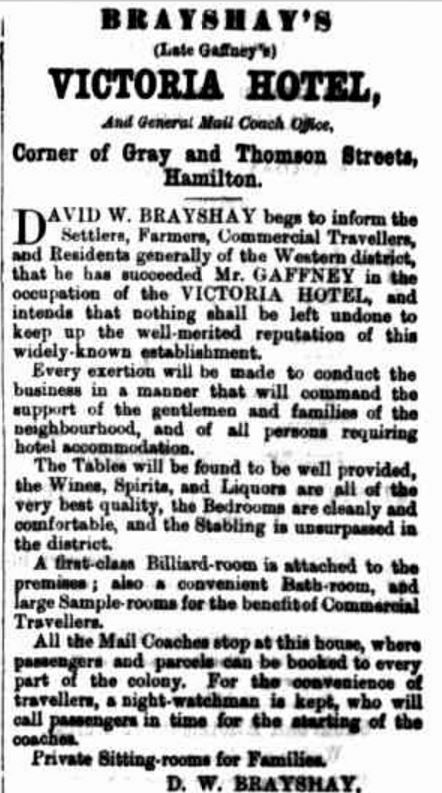 James was a blacksmith and wheelwright but he eventually purchased land at Kentbruck and built the Emu Flat Hotel or as known by travellers,” Mrs Johnstone’s”. After his parent’s deaths, John took over the running of the hotel for a short time before selling it and taking up farming. More commonly known as “Jack”, he was an expert bushman and rider and was a friend of Adam Lindsay Gordon. He married Elizabeth Angus and they had three daughters and two sons. John Richard MALLINSON: Died 14 October 1934 at Pomborneit. 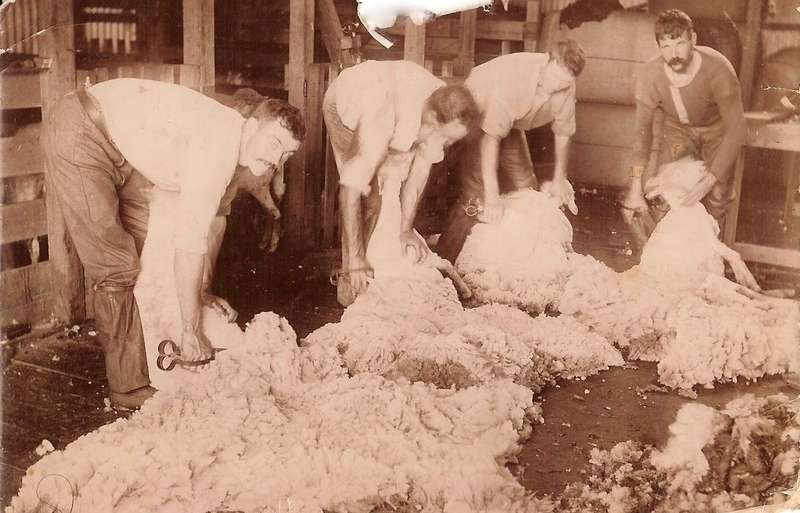 Born in Portland, John spent time in Merino and Hamilton as a child and young man. 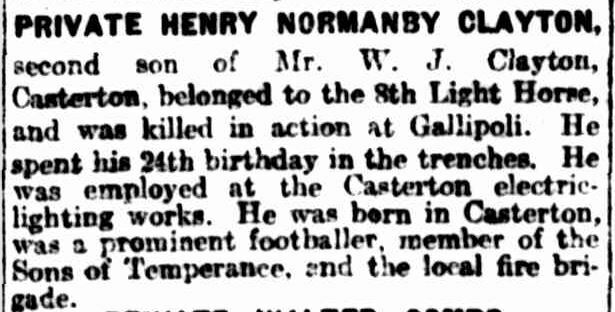 He completed an apprenticeship as a blacksmith and wheelwright and opened a business in Coleraine. 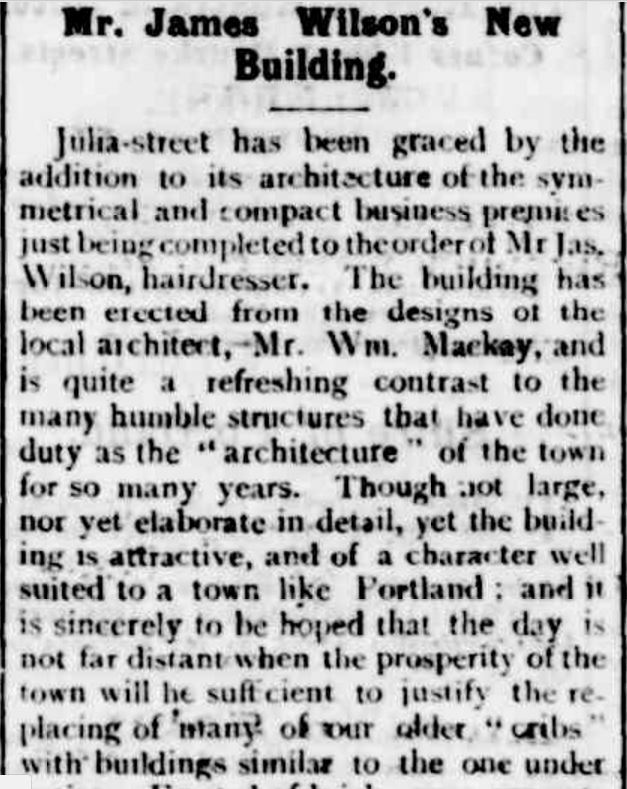 After eight years, he moved to Timboon and then Camperdown in 1894 where he again ran a blacksmith’s shop. Having lived in a number of towns and with his work as a blacksmith he had many friends with horse interests including Cobb and Co drivers of renown and like John Johnstone (above) Adam Lindsay Gordon. 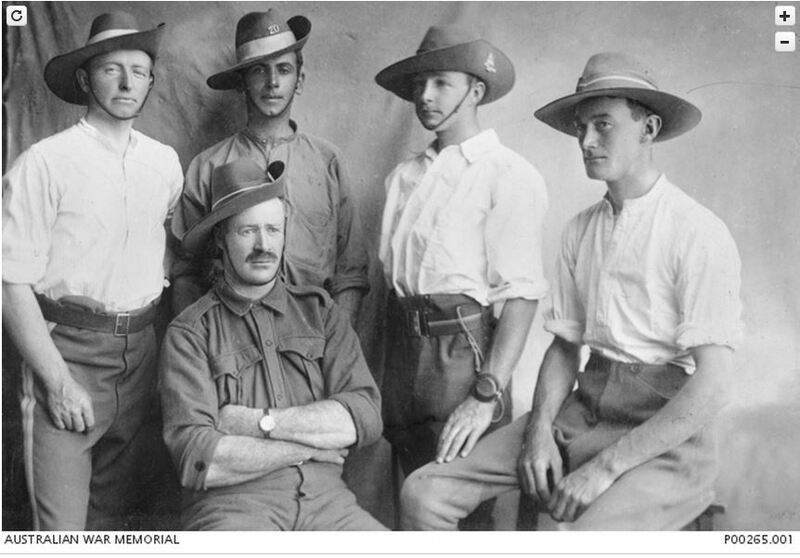 Frederick WRIGHT: Died 14 October 1934 at Camperdown. Frederick Wright was born in Cambridgeshire, England around 1842 and arrived at Corio Bay, Victoria aboard the Omega aged fourteen. He worked as a nurseryman in the Geelong district before learning to drive bullocks. 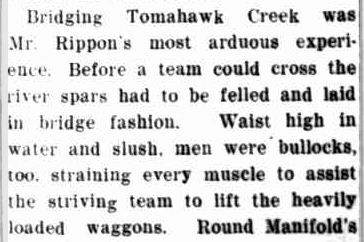 At eighteen years of age, he took a load of flour to the goldfields at Stawell, the first bullock wagon driven into that area and he only had bush tracks to follow. 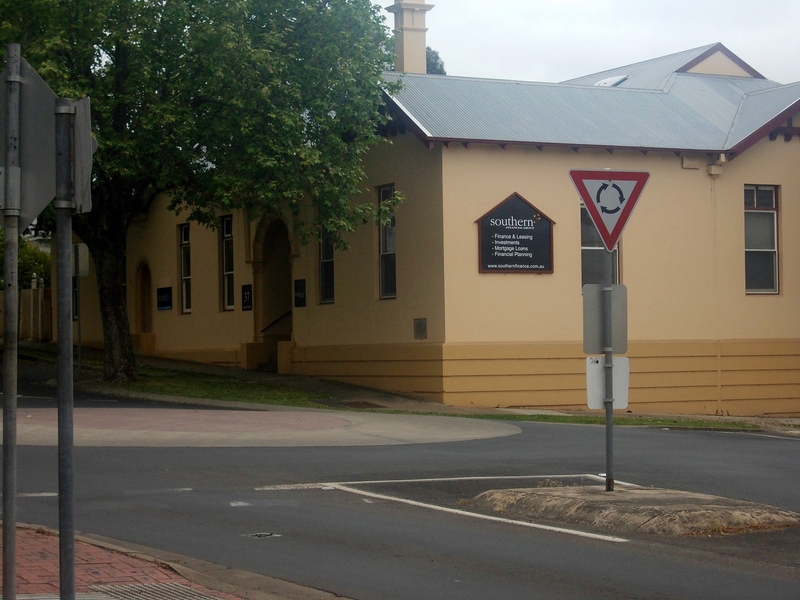 He moved to Camperdown in 1871 and ran a dairy farm and a chaff mill and later a butcher shop. 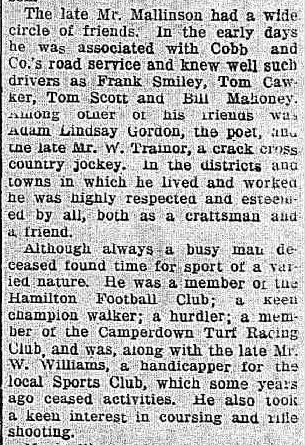 He was an original member of the Camperdown Turf Club. He had thirty-five grandchildren and thirty-nine great-grandchildren at the time of his death. Hannah HANNON: Died October 1937 at Portland. Hannah was born in Adelaide in the late 1840s and moved to Kentbruck, near Portland aged eighteen. She married Thomas Charles Johnstone, brother of John Johnstone (above). Hannah was a woman not afraid to open and close gates and was handy with a gun. She was known around Portland for sharing ducks or other game she had hunted. Hannah and Thomas had ten children. John Alfred RIPPON: Died 13 October 1938 at Camperdown. John Rippon carted the first load of timber into Purrumbete Estate owned by the Manifold brothers at age eighteen. He liked it there and stayed for ten years. 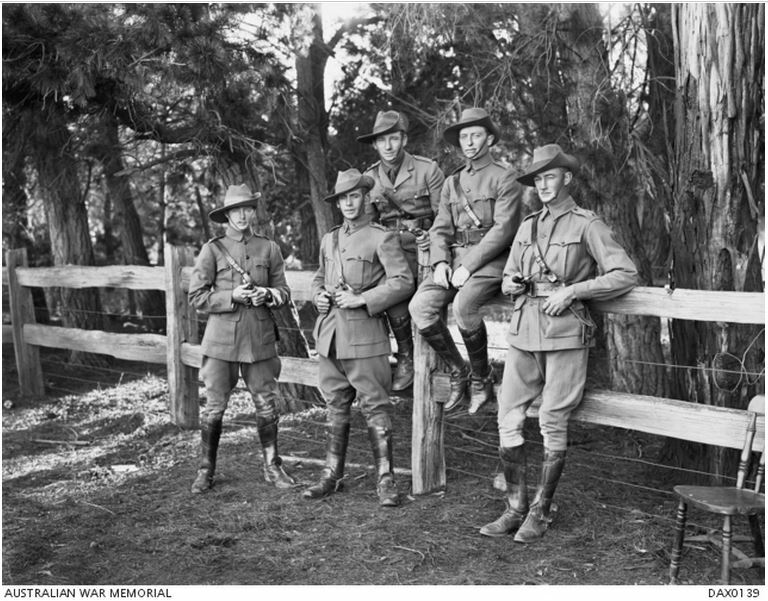 He then spent another ten years with William Irving Winter-Irving at Tirrengower near Colac. He then returned to work for William Thomas Chirnside splitting timber. But John yearned for his bullock driving days and he began his own carrying business. Colins CATHELS: Died 26 October 1952 at Hamilton. Although he died at Hamilton, Colin Cathels was a Portland identity. Old aged forced him to leave the town he loved and he was not happy in his last days. Born in the 1850s, Colin knew much of Portland history and enjoyed reminiscing about picnics at the Henty’s home. He was the Portland manager of the Belfast and Koroit Steamship Navigation Company. Colin married a Robertson girl, from the well-known local family.